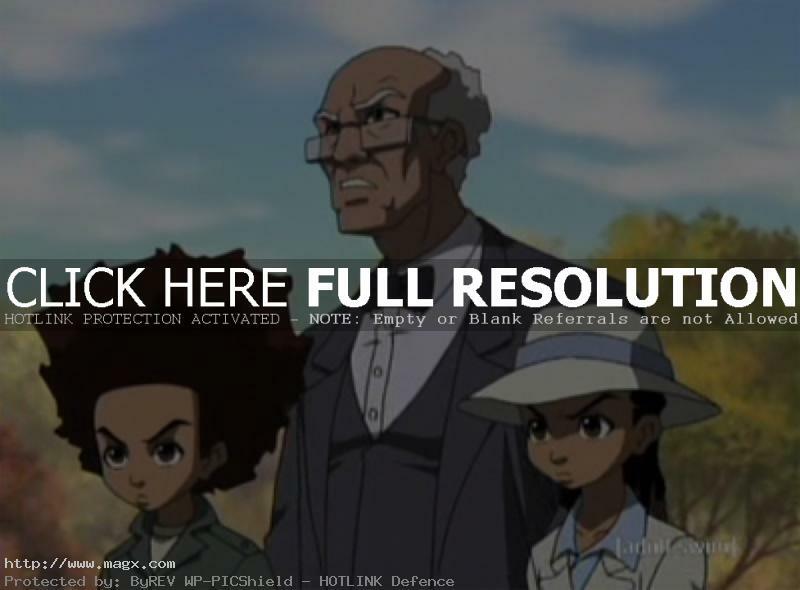 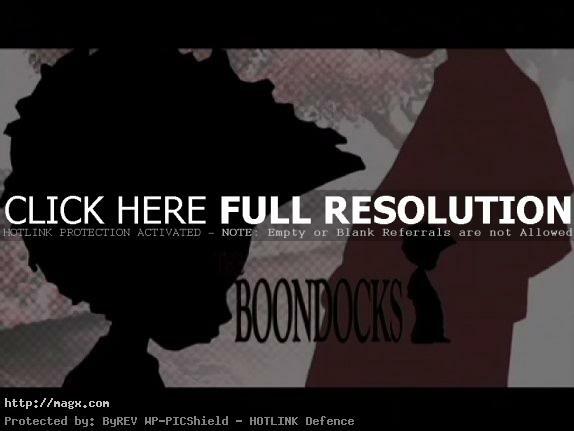 The Boondocks is the new animated comedy series starring Regina King and John Witherspoon created by Aaron McGruder. 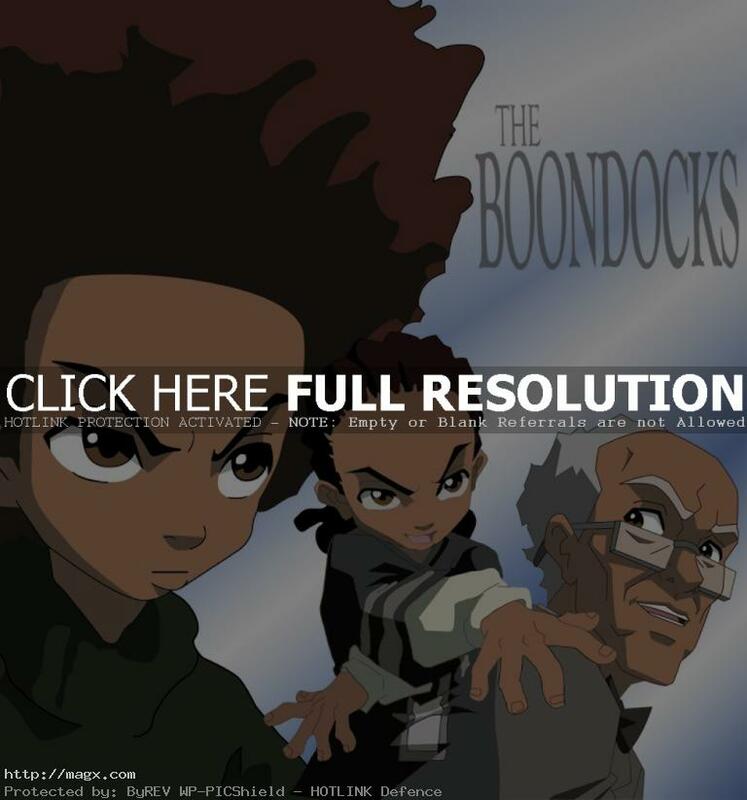 It is a social satire of American culture and race relations. 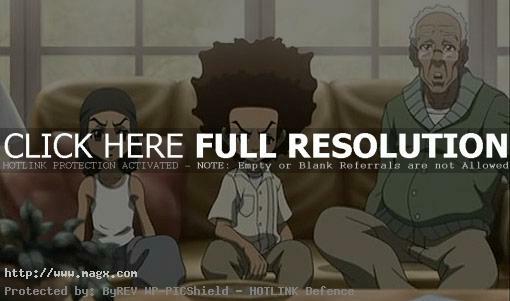 Third season is here and is targeted Obama’s 2008 election mania, sure it will be a lot of fun.